This GM Global Technology Operations patent directed towards a vehicle body exterior has been rated one of the most influential design patents in the field of means of transport or hoisting. 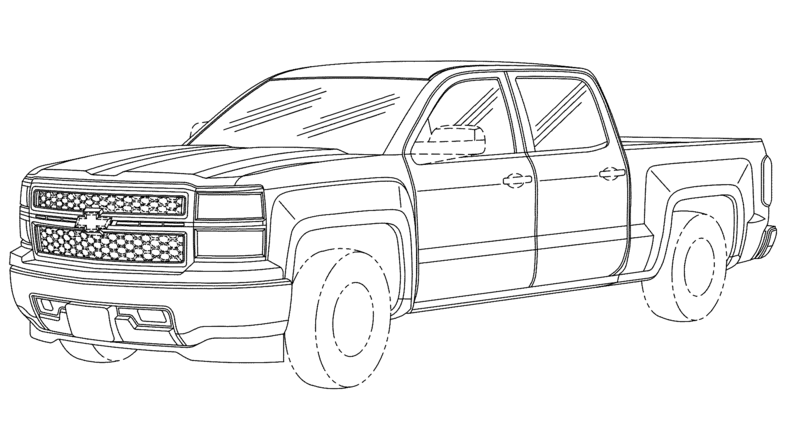 GM Global Technology Operations, Inc. was awarded U.S. Patent D700871 entitled “Vehicle body exterior” on March 11, 2014. The patent has been cited 172 times by other U.S. patents, which places it among the most cited design patents awarded since 2010 according to our law firm research. 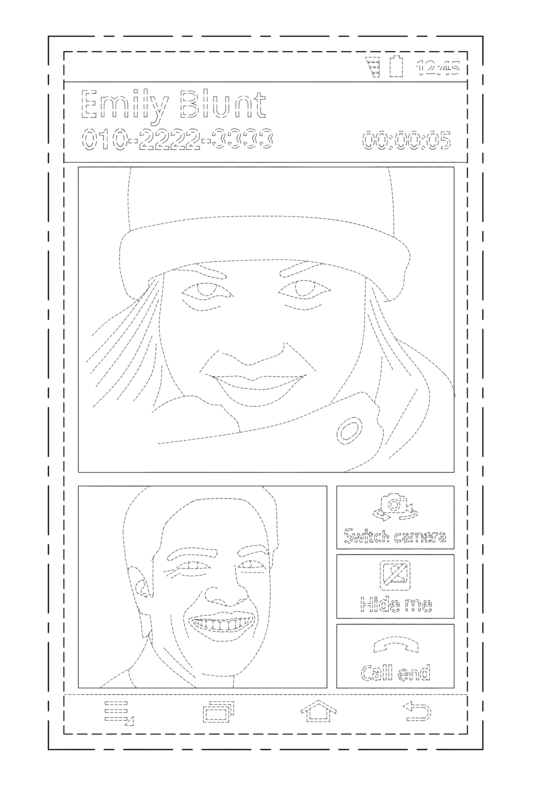 GM Global Technology Operations filed this patent on October 19, 2012 giving it a processing time of 508 days (compared to an average processing time of 507 in the field). They have a total number of 11636 patents. The first named inventor is Kevin M. O’Donnell of Beverly Hills, MI. 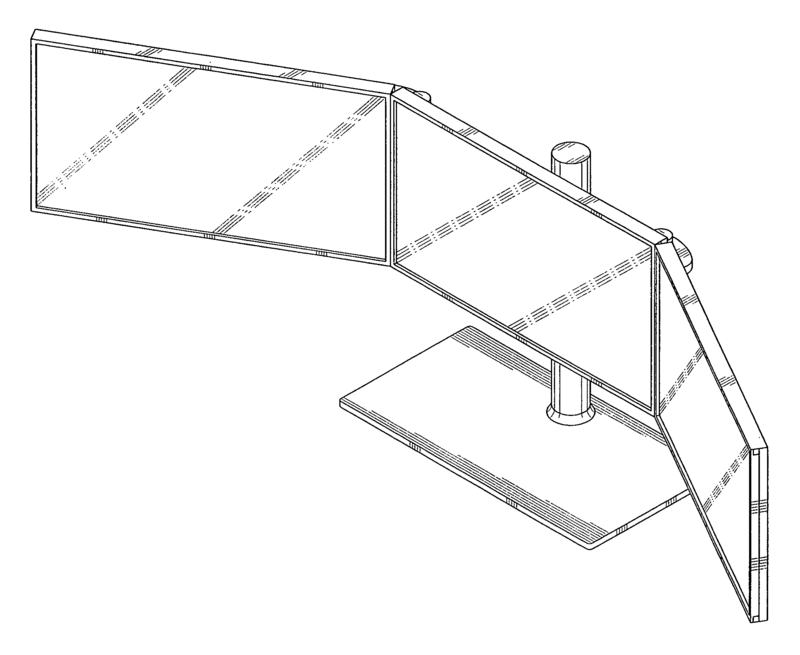 The patent was allowed by primary examiner Melody Brown. Freedom to Operate Searches & Opinions – Identify patents may give you potential infringement issues (including in the means of transport or hoisting field).